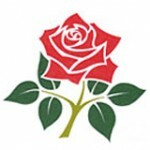 England v Pakistan T20 International Wednesday 7th September at Old Trafford, Manchester. 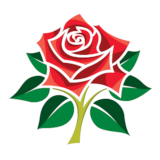 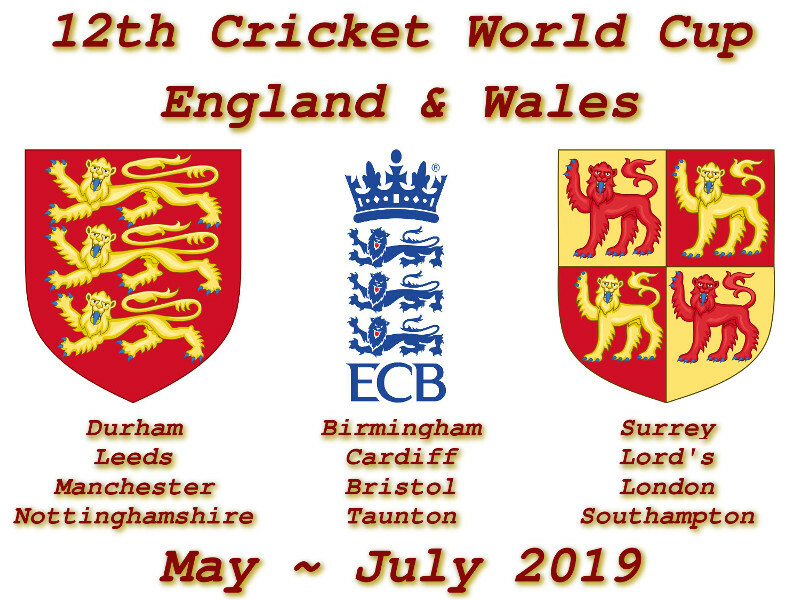 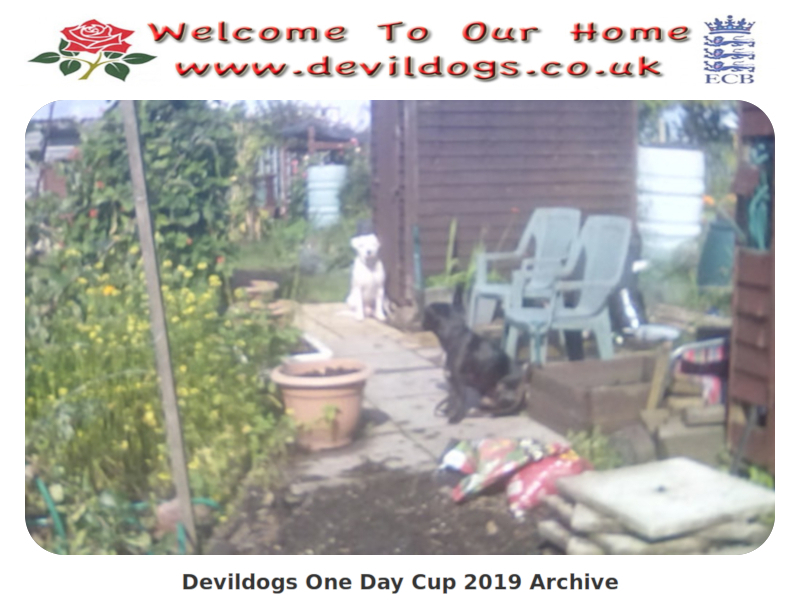 England v Pakistan 5th One Day International Sunday 4th September at SWALEC, Cardiff. 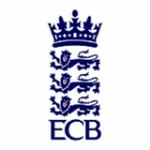 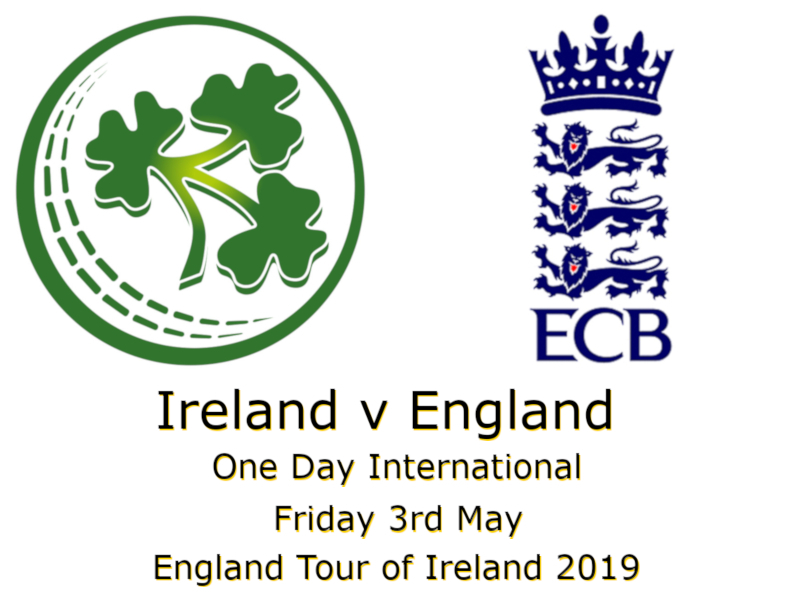 England v Pakistan 4th One Day International Thursday 1st September at Headingley, Leeds.